This entry was posted on April 30, 2014 by Lemony. 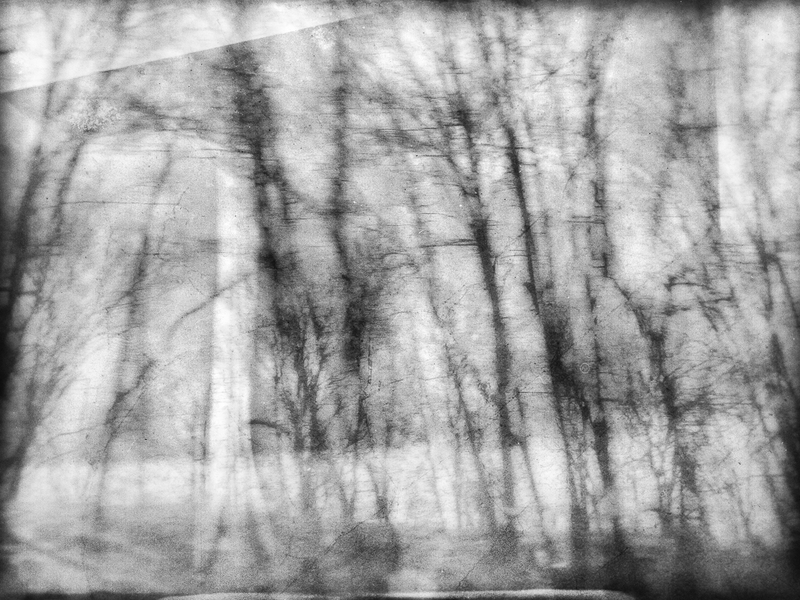 It was filed under Tree, Window and was tagged with Black & White, iPhone 4S, Monochrome, Nature Photography, Photography, Train Window, Trees, Window. Gorgeous – in a horrible irony, it kind of resembles wet, folded paper. Richard, thank you for the very nice compliment, and also for this wonderful observation.